Never has a cross trainer offered such incredible diversity. Users want variety. Personal Trainers require unique tools to achieve greater client results. Athletes seek power development. Everyone is looking for enhanced balance and lateral stability. Lineal and Lateral Training at the same time! 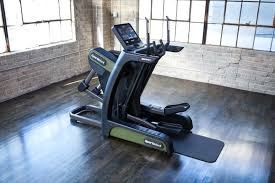 also strengthen their core – a unique combination in the realm of cardio fitness products. Two footplate adjustments provides greater comfort when exercising for longer periods or more aggressive positioning for training at higher intensities. Stride Length - Up to 27"
Maximum User Weight - 500 lbs. 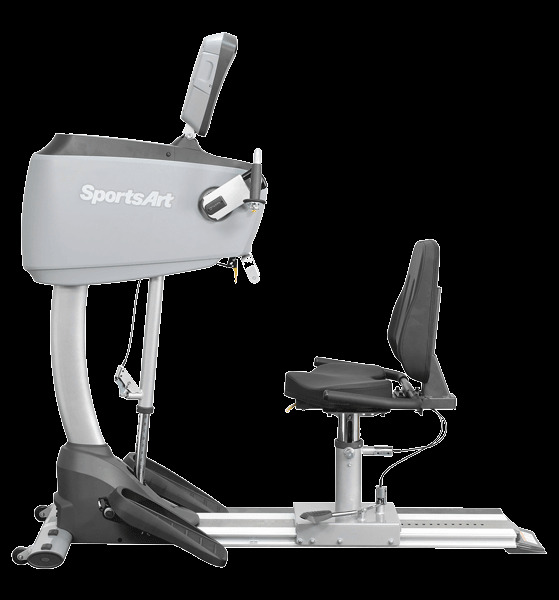 The SportsArt UB52 provides an excellent upper bodyworkout and is very accomodating with 200 resistance levels. 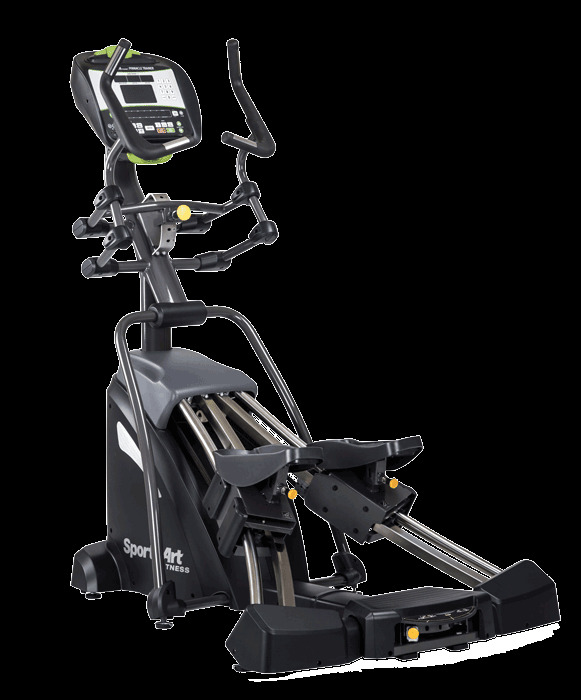 Designed for rehabilition and pure upper body cordio conditioning the UB52 has many features required for today's club and rehab marketplace. Verso offers a truly customizable, approachable, and engaging cross-training experience. 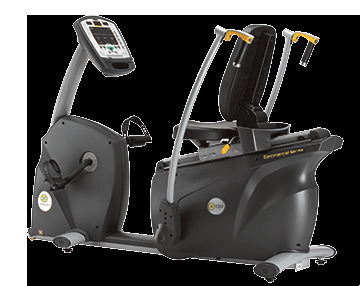 Elliptical, stepper, and bike movements combined in one machine with intuitive controls. Users are able to electronically adapt movement paths, allowing them to choose among a wide variety of range of motions that fit them best. The Watts to Grid goal allows them to set their workout intensity based on how much they want to give back to the planet.